Australian spring brings about one of the greatest hidden joys Down Under – the food festival season! From September to November, gourmet festivals abound all across the country, bringing a broad spectrum of tastes and smells to satisfy even the pickiest of eaters. Started in 2011, Sample Food Festival has grown to become one of North South Wales finest foodie festivities. The festival takes place in the lovely town of Byron Bay, gathering local chefs, farmers, and producers showing off the finest Northern NSW has to offer. Taking place on the first Saturday of September (this year it is September 1st), Sample Food festival routinely gathers tens of thousands of visitors eager to indulge in the east coast culinary delights. 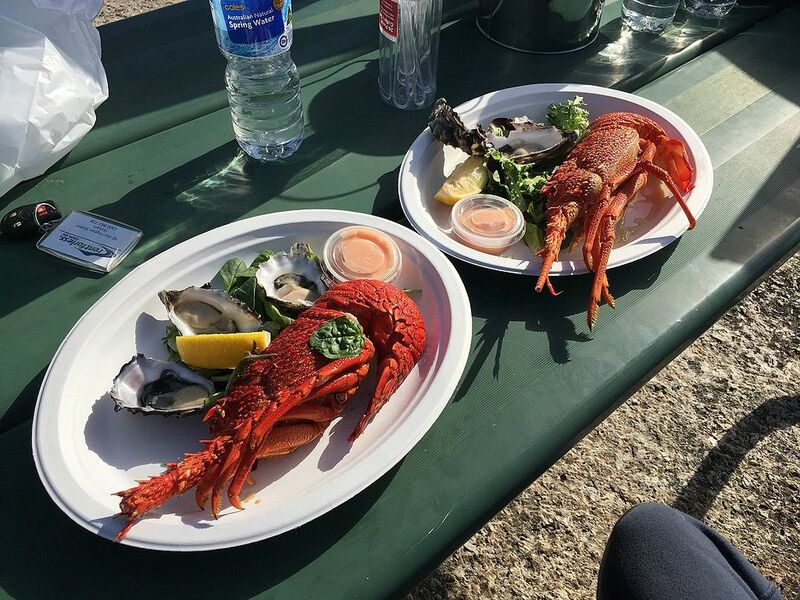 Now entering its 27th iteration, the annual Ceduna Oysterfest is a bona fide institution of South Australia’s Eyre Peninsula. As its name suggests, the festival celebrates the region’s oyster industry and represents every type of oyster dish you can possibly imagine. The three-day event is accompanied by live music performances, cooking demonstrations, competitions, activities for children, a carnival and more, guaranteeing fund and pleasure for the whole family. 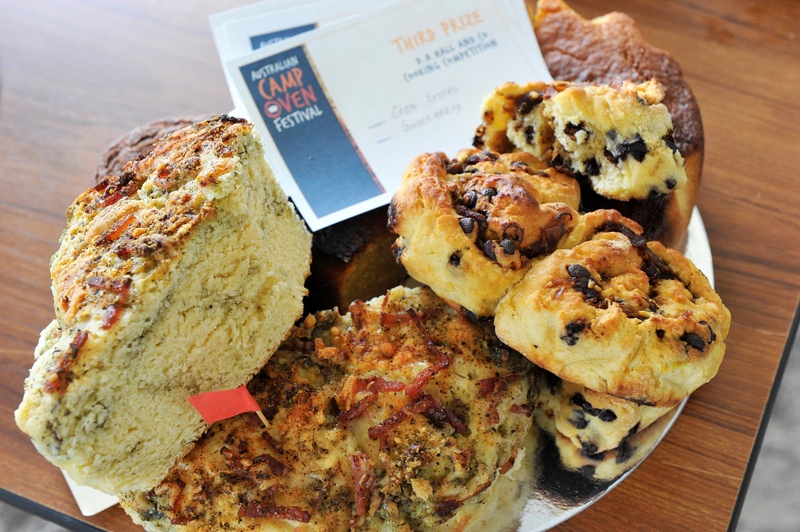 Taking place once every two years, the Australian Camp Oven festival is a celebration of outback traditions and rural heritage. Located in the regional township of Millmerran, one of Queensland’s prominent rural production areas, the festival not only offers a fine selection of traditional camp oven dishes, but provides an insight into the outback way of life, with displays of crafts, shearing and damper throwing competitions, and bush poetry. Round it off with music performances and cooking competitions open for visitors, and it is clear that you’re in for a weekend of wild old-timey fun. OK, the Swiss & Italian Festa is not strictly a food festival, but a general celebration of the tradition of the Swiss and Italian settlers in the region. It encompasses everything from parades, history walks, arts and crafts displays down to traditional music, language courses and, of course, food and wine. This spring, immerse yourself in the gastronomic traditions of Italy and Switzerland through food and wine tastings, thematic dinners accompanied by music and other performances, and even cooking classes. It’s time to bring out the big guns. 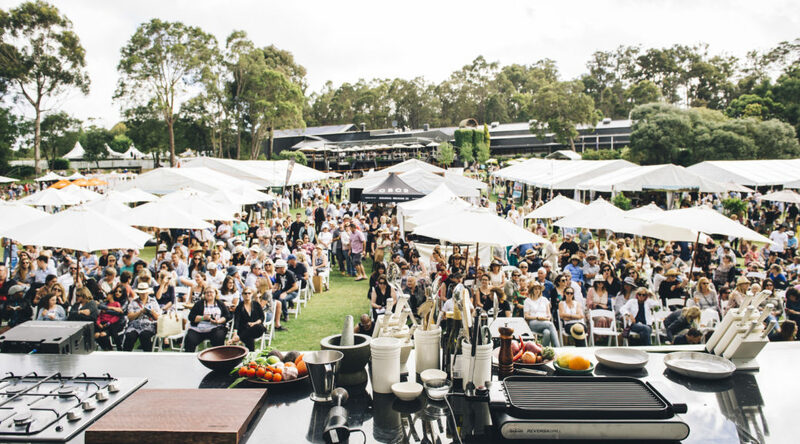 Margaret River Gourmet Escape is a four-day festival set in the heart of the world-renowned wine region and gathering some of the most famous cooking and wine experts from Australia and abroad. Basically, this is some of the finest dining Australia has to offer, all compressed into four days of pure hedonism set in some of the most idyllic dining locations anywhere. All types of cuisine at all times of day, all made at the highest level of creativity, care, and passion for culinary pleasures. Skip it at your own responsibility. Set on the waterfront of the gorgeous little resort town of Bicheno, the festival gathers the finest that Tasmania’s east coast has to offer in food, wine, beer, and other produce. Each year, local producers compete to satisfy the tastes of the visiting public, making for a three-day long seaside fiesta accompanied by music performances, kids activities, fashion shows, and – of all things – surfboard exhibitions. Most people don’t think of Australia as one of prime gourmet destinations, but just take a drive around it in springtime and you will find numerous pleasant surprises. What’s more, making the effort to find a free transfer car will allow you to experience the finest of Aussie cuisine on any budget. Bon appetit!